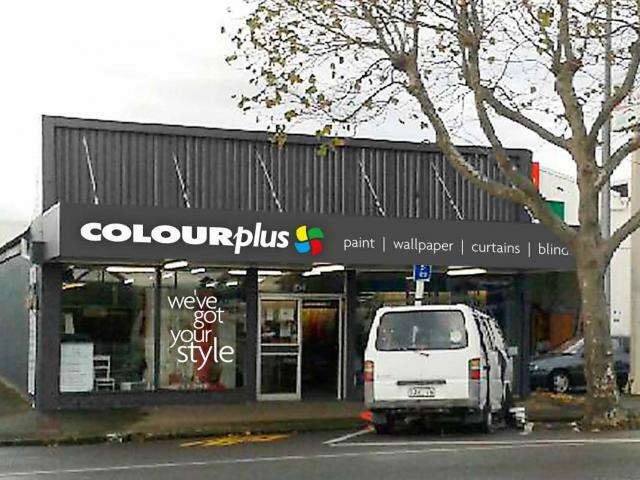 Owned and operated by local Peter Murphy, Colourplus Levin offers a wide range of paint, wallpaper, curtains and blinds, as well as decorating accessories, tiles and automotive paints. We have an in-store Curtain and Colour Consultant Carol who can help you colour coordinate wallpaper, paint, window treatments and flooring for your home. Conveniently located on the main street of Levin opposite KFC with plenty of parking available. For all your decorating needs, come and visit the team at Colourplus Levin.